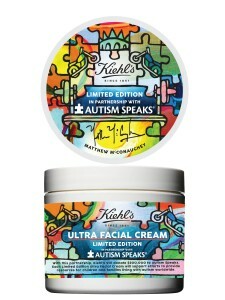 Autism something that affects 70 million people globally and Kiehl’s is determined to do something about it. 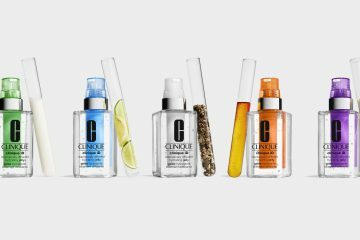 The popular skincare company has teamed up with Academy Award-Winning actor Matthew McConaughey to launch their Global Philanthropic program, benefiting Autism Speaks. 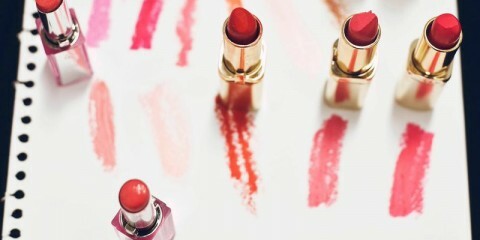 A commitment to helping others is one of Kiehl’s key mission statements and an integral part of their business practices. This campaign will see a total worldwide donation amount of $200,000 which will provide resources for children and families living with autism worldwide. 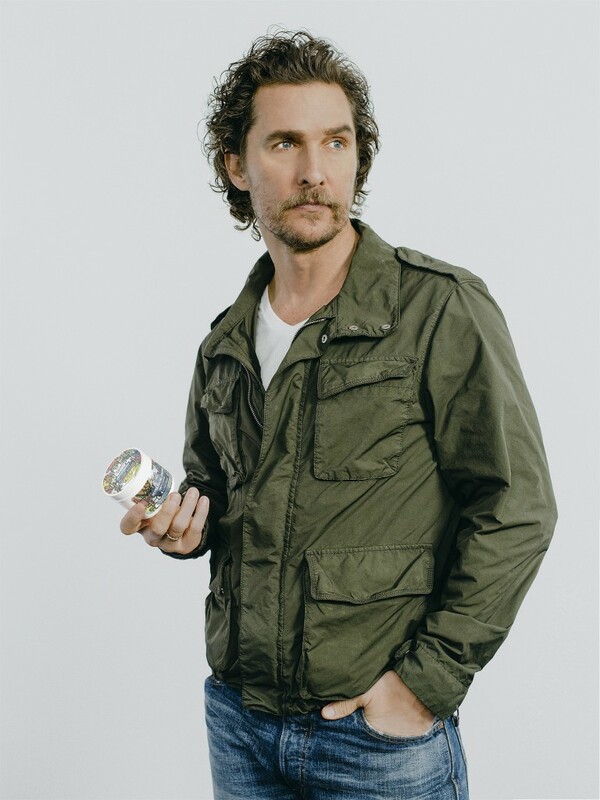 Click here to purchase your own Kiehl’s x Matthew McConaughey Limited Edition Ultra Facial Cream or visit Kiehl’s counters & boutiques nationally.